Episode 043 | "Giant 3591"
The jumpseater on the downed flight was a friend of mine. He leaves behind a wife and 2 small children. I'll be donating the proceeds from this episode to his Go Fund Me, but if you'd like to contribute to his, or the Crew's campaign, the links are below. Looking for a fun way to participate in the show? If you’d like everyone to hear you, just click on the “Record Feedback for Brandon” link (or record it yourself if you know how). When you’re ready, just record the script below and you may hear yourself at the end of a future episode! Yes! You can even do it right from your phone. No special equipment required. Patreon Patrons will also receive a personalized recorded thank you message in return! I can’t wait to hear your submissions! “I’m (your name) from (your home airport, or city). The Podcasting On A Plane Podcast is presented for entertainment purposes only. Brandon’s comments, and those of his guests, the website’s content, and any of the social media, etc. are not part of his official responsibility as a Controller or as an FAA employee. The views and opinions you hear on the podcast are his, and those of his guests, and not necessarily that of the FAA. There is no nexus between Podcasting On A Plane and the FAA. Also, While He’s a CFI, He’s not acting as your CFI, nor is he your mechanic, your doctor, your shrink, or your spouse. This podcast is presented for entertainment, camaraderie, and fun, but is in no way, shape, or form, professional advice or legal council. Episode 040 | Nothing By Chance with "Biggles" and "Olive"
Episode 040 tells the story of a modern day biplane adventure that continues where Richard Bach and Spence Nelson left off 50 years ago! If you’re not familiar with the book. Nothing by chance is one of the all time great aviation books. Written by the great author Richard Bach, who also authored Jonathan Livingston Seagull, perhaps you’ve heard of it? First published in 1969 It follows the author on a biplane adventure throughout the midwest United States Making a living, day to day. Town to town, In a time gone by, that we’ll never see again. Or will we? 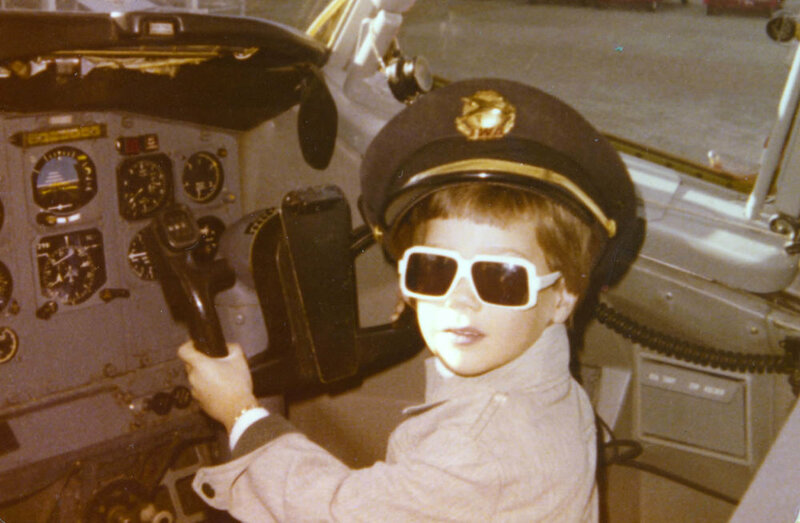 Episode 039 | 10 ways to become a better pilot ...Even when you're not flying! Featured on FLYING Magazine's Facebook Page! So, a little about Rob. As if you didn’t know, he’s the senior editor at Flying Magazine. You’ve all heard him for years on Airplane Geeks, and on his own JetWhine production at Jetwhine.com. He’s a journalism Alum @Northwestern University, and this is where our story takes a fun turn. I don’t think either one of us knew how much we had in common! My Wife went to Northwestern. And I went to Purdue. I flew up there a lot to visit, and I always flew into PWK airport. Now “Chicago Executive” whatever. His office is something I’ve probably driven past 100 times in Evanston. It looks like our careers are following a strikingly similar path so far. Him and I have gone back and forth before, and he’s even recorded a piece for this show called “the scariest takeoff I ever made” (Episode 023). Part 3: BBC Broadcasting, Royal Connections, "Thingy" in a Concorde lavatory?! In the last 2 episodes, we learned what it took to get selected to fly the Concorde, what training was like, and why. Narrowly escaping an aircraft fire at Heathrow. And what it was like flying corporate in England in the 60s. Today, in our second to last episode, John becomes a BBC correspondent. 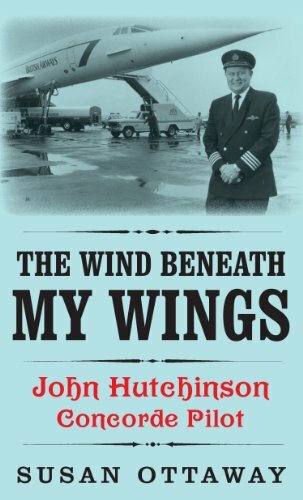 He becomes known to the royal family, and of all the rich, famous, and powerful people he flew across the pond in his 15 year Concorde Captaincy, John has one who stands out to this day, and he tells us who that is, and why. Today, John tells us about What it was like to train on Concorde. As you might imagine, it wasn’t like other airplanes to learn. But first, John recounts his harrowing escape from a burning 707 fuselage at Heathrow, and How a well trained cabin crew was the not so secret ingredient to their successful escape. Plus he throws in some fun editorial about how the incident was covered in the media at the time. 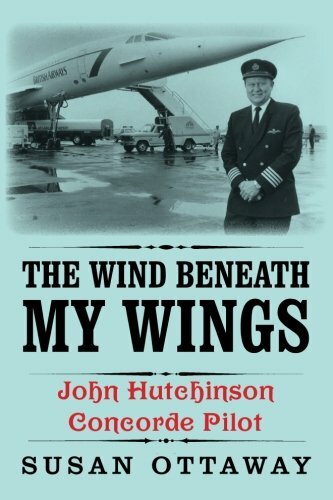 In today’s episode John talks about his upbringing, his time as an RAF pilot, Corporate flying in Europe in the 60’s, and most importantly, what it took to get selected to the elite group who got to fly Concorde. Over the next few days, make sure you’re subscribed so you don’t miss Wednesday’s episode where John recounts his narrow escape from a burning 707 at Heathrow. Or on Thursday where we hear about becoming a BBC broadcaster and Concorde pilot, personally known to the Royal Family, and Most importantly on Friday where we hear the true story of the Air France 4590 Crash. After Max came on this show in Episode 031, we knew we needed to do another one together! Max invited me to do a talk on his Aviation Podcast to talk about the top 10 things pilots do that “bug” ATC. Don’t miss this one! Episode 032 | Are you ready for YOUR engine failure? Today, we’re going to talk about the dreaded engine failure. Have you ever had one? I’m guessing the answer is NO. And that’s because engines today are more reliable than ever. Yet, a friend of ours just had one. The real thing. …and he’s here to tell us all about it! You’re not going to want to miss this one!